The #MeToo movement—i.e., the concentrated effort to make it clear, mostly to men, just how often women in our society face sexual harassment, assault, and threats to their lives on a disturbingly frequent basis—has been going for a while now, powered in part by recent revelations about the attitudes and behaviors of a number of prominent Hollywood males. Now, a study performed by MTV suggests that it might actually be doing its job, in terms of convincing young men to re-think their behaviors before they become the subject of yet another depressing, heart-breaking tweet. MTV’s Insights Research department conducted a study of young male behavior late last year, polling 1,800 people about how #MeToo has affected the way they act and think. According to the study, one in three young men—aged 18 to 25—have thought back and wondered whether an interaction they had with someone “could be perceived as sexual harassment.” Meanwhile, 40 percent of young men agreed that thinking about these issues changed the way they behaved in potential romantic relationships, while a quarter of people said they’d seen changes in other people’s behaviors because of the campaign. I’m very excited that MTV did this research, and am pleased to hear that the work we’re doing in the ‘me too’ movement is reaching so many young people. 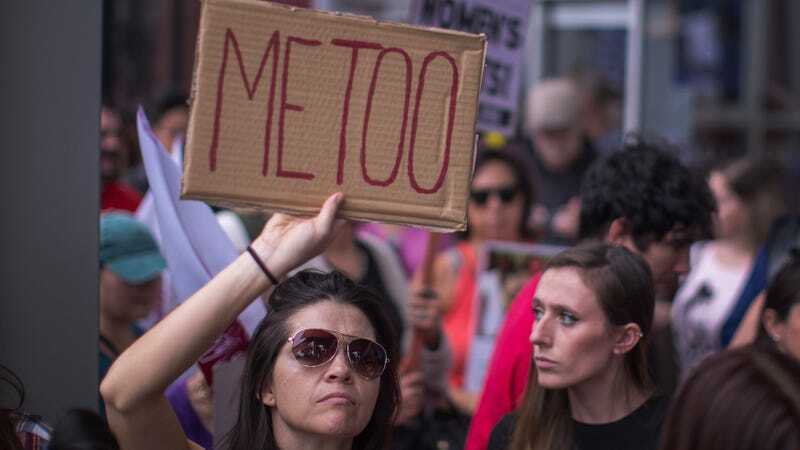 The origins of ‘me too’ are deeply connected to young people, and the movement will always create spaces and opportunities for them to be engaged and to lead.